The HWABN25X2 is a Whole Home WDS MESH WiFi Extender System uses two HWABN25 Hi-Gain Wireless-300N Multifunction Extender Pros to create a wide coverage, long range WiFi network. Using the WDS settings will allow you setup a MESH WiFi Extender network. 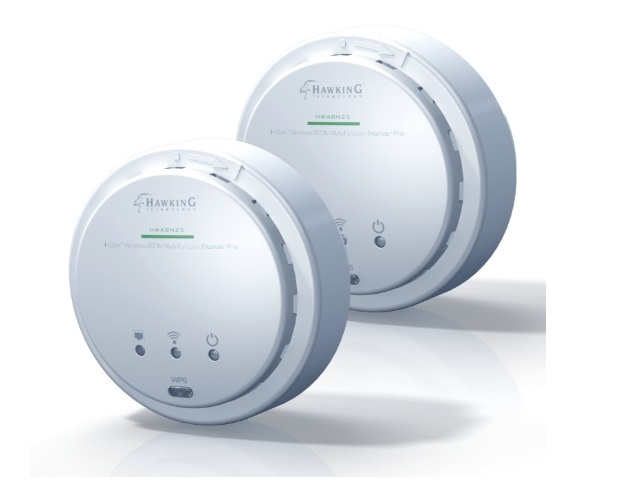 Wireless Distributing System (WDS) allows you to spread WiFi over a large area or over multiple floors. 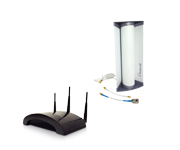 It allows a wireless network to expand using multiple access points without the requirement of each unit being wired. Wire the first unit to your network to establish a base station and just power on the other units. Those units will automatically connect to the base station and broadcast a signal. 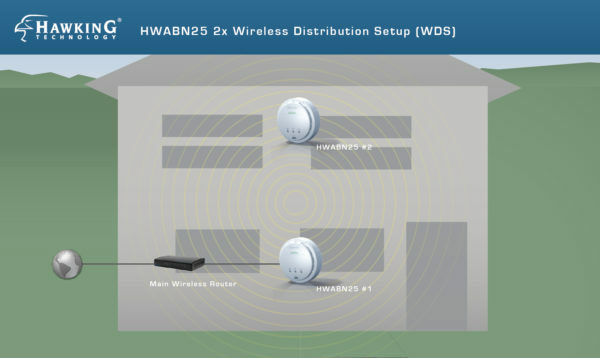 The HWABN25X2 comes with two units and is expandable up to 4 HWABN25’s with the same wireless name (SSID) to create one large, seamless network. 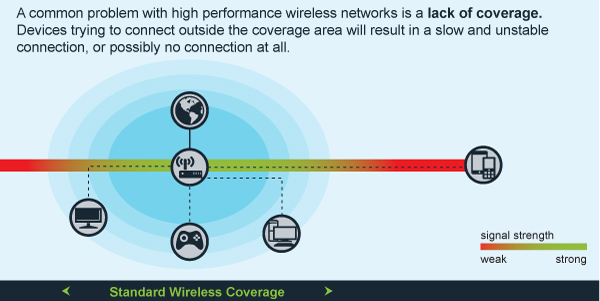 While most standard wireless networks diminish significantly past a coverage radius of 200 feet (i.e. slow and unstable connections for intensive online activities, such as web surfing, video chatting, streaming, and gaming). 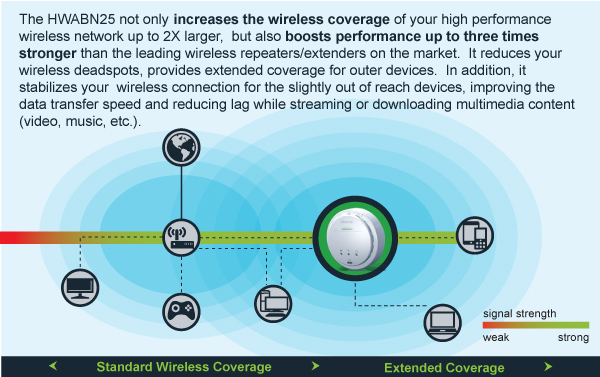 The HWABN25 300N Wireless Access Point not only doubles the size of your WiFi network, but also boosts performance up to three times strongerthan the leading wireless repeaters/extenders on the market. 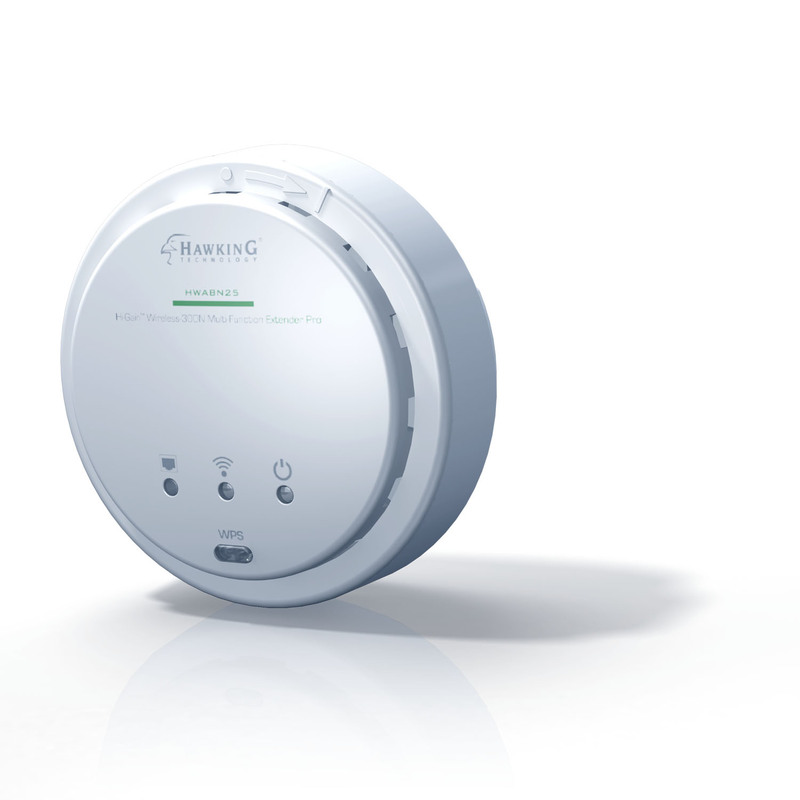 The Amplifier boosts the power output and filters out WiFi interference to maximize your wireless performance.